At SF, we’ll continue to develop this mobile app and add new features to reach your growth objectives. Need immediate assistance? Wherever you are in the world, ship us your defective part or let’s plan a visit at your facility! We’re happy to provide consulting, non-destructive / destructive test certificates and fix the problem with a solution adapted to your reality. Maybe you can’t afford thousands of $$$ on a ERP right now, or maybe you don’t plan to ? At least use the simple Casting Defect app to collect your casting defect data and track your quality through time for effective process control. Casting Defect app data collection into your ERP database. The goal is to use casting defect data for foundry process control. The experienced metallurgist on your foundry floor will always be a necessity. We want to ease his job so he has both his experience and quality data to find the root cause and solution effectively, with less guess work. If you like, you can share specific data with your machine shop ( who would also install the app ) so when a casting defect appears after machining, he can tag it on the picture you took so you know exactly what it is. We want to clarify communication between machining shops and foundries for less returns and less time wasted. Figure 1 : Screenshot of the Casting Defect App ; a bad filling system because it allows for turbulent filling of the mold. Refer to Casting Defect app or Campbell’s Complete Casting Handbook (2015 ) for an improved filling system . Dr. John Campbell allowed us to feature parts of his work on the bifilm defect. We recommend to buy and read his Complete Casting Handbook published in 2015. In many ways, it’s a totally different and refreshing approach to castings defects cause and solutions. The classic American Foundry Society (AFS) classification is also featured into the Casting Defect app. We believe John Campbell should not be the author of “ the world’s most unread foundry text books ”  . We hope featuring his work in this app update will contribute to better mechanical properties for your castings, to the benefit of Humanity and our beautiful planet. Next article will be on our upcoming visit to India in November and effective casting simulation training in Mumbai / Pune / Kolhapur region. Contact us today to plan a meeting or attend the training at or near your foundry. Article précédentPrécédent Which training method do you prefer for your effective casting process simulation? 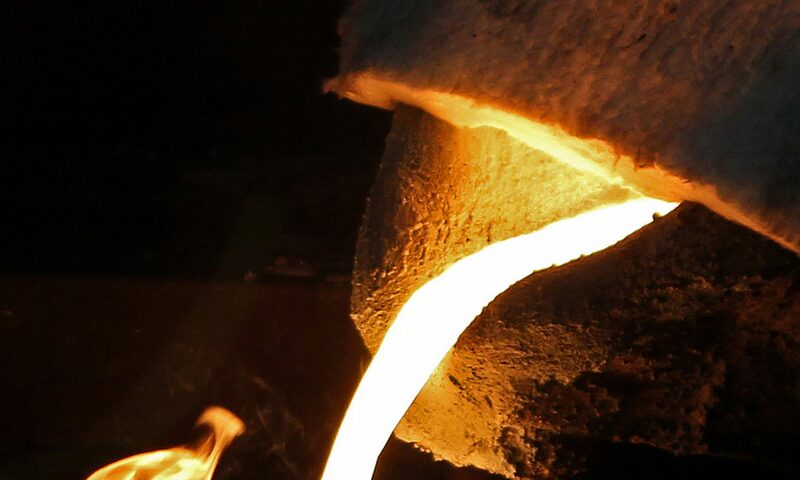 Article suivantSuivant How casting buyer works with Foundry Solutions (SF) ?